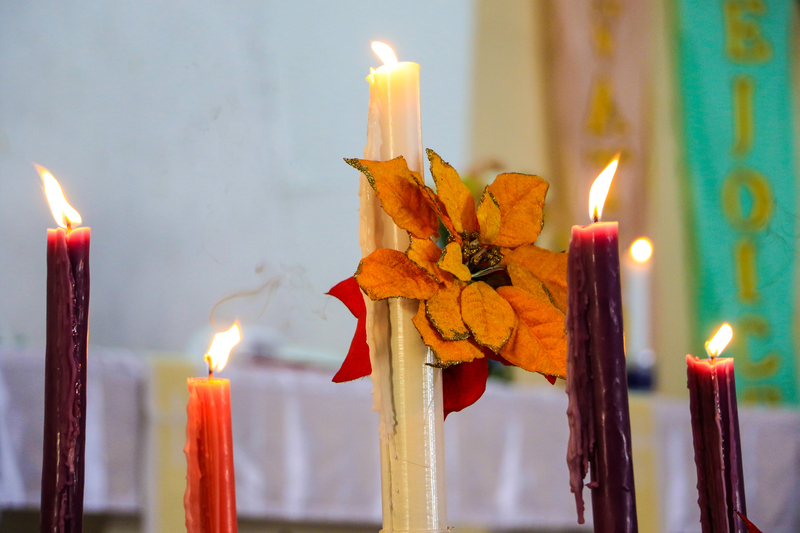 Advent is one of the most awaited seasons in the Church’s calendar. It is the season of expectant waiting and preparation for the celebration of the nativity of Jesus – or what we Filipinos simply call, Christmas or Pasko. Yes, Filipino Christians are among the busiest people when we talk of preparing for the celebration of Christmas. We are known all over the world for being the earliest Christmas celebrators, having to play Christmas music in shopping malls, our households, and just about anywhere, as early as September. We put up Christmas decors as early as October. But the question that needs to be answered is, if we are awaiting for the right reason for the Advent Season? The Latin word for advent is “adventus”, which, if translated to Greek is “parousia”, which is commonly used to refer to the Second Coming of Christ. Yes, you heard that right. Second coming of Christ! Therefore, as we celebrate the Advent season, we not only emphasize the birth of Christ but we should also equally emphasize the second coming of Christ, the King of kings, the Lord of lords who will judge the living and the dead. For Christians all over the world, Christmas should be a time of celebrating the birth of Christ who eventually died on the cross for us and also a time of expressing our shared longing for His second coming. Today the clamor for festive celebration centers on the birth of Jesus. That is why our children sing “Happy Birthday Jesus “and we display the “magi” or the “belen” as our way of remembering His birth. We remember the angels and the wise men. And ironically, we exalt the role of Santa Claus, and his reindeer. But have we ever seen decorations that reflect His second coming? There is indeed a threat for Christians to lose sight of the true meaning of celebrating the Advent Season. So, as Christian believers, we are posted with a challenge as we celebrate Advent this year. Having been able to understand the essence of the celebration, we are reminded to re-calibrate our celebration focusing it on Christ, This Advent season, we must, in all modesty, seek to be with our brethren in celebrating Christ’s birth, and His second coming. Let it be a longing for His peace and grace, a celebration of God’s love for all mankind.